The phone call from the adoption agency came in early January 2016. 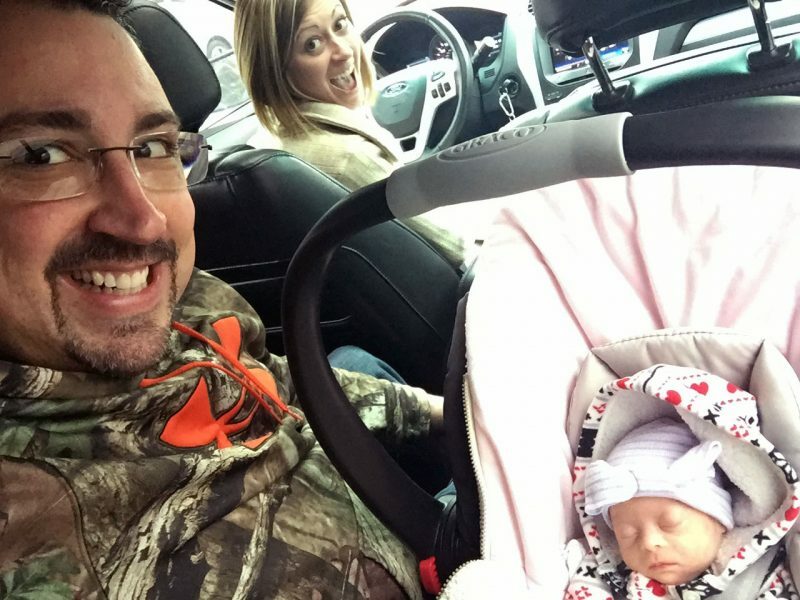 Sara and Ryan Heckert had prepared for this day for 3 years, when they initiated the lengthy home study process to become approved as adoptive parents. 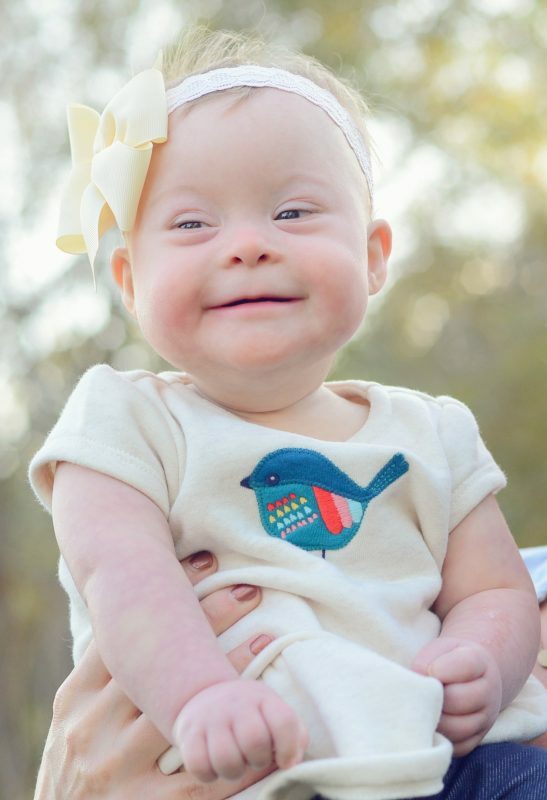 The North Canton couple had spent much of their careers working in the disabilities field, and they had decided they wanted to adopt a child with Down syndrome. Sara and Ryan knew they were under consideration by out-of-state parents who were expecting a child they would name Ava. The due date was March 1. The Heckerts had no idea if the parents would pick them or another family. The adoption agency on the call that day asked Sara to get Ryan and turn on the speakerphone. 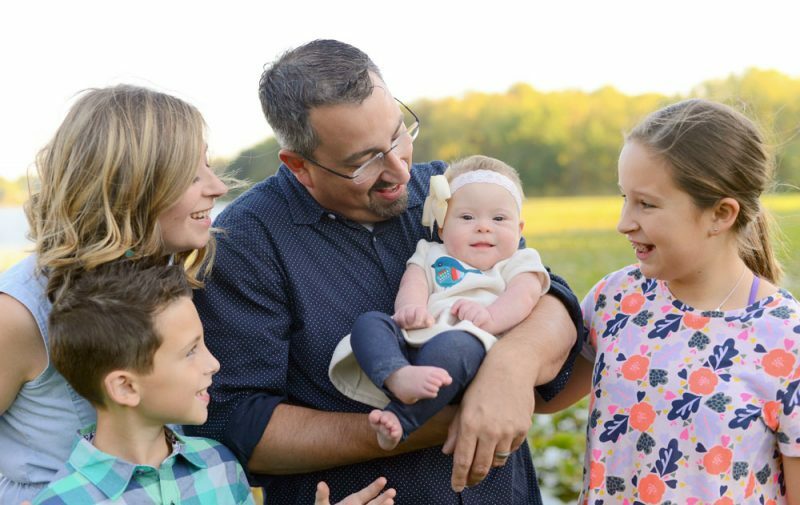 “They asked if we were still interested in adopting Ava,” said Sara, a patient liaison in the Division of Pediatric Psychiatry and Psychology at Akron Children’s Hospital. Ava was born 9 weeks early. 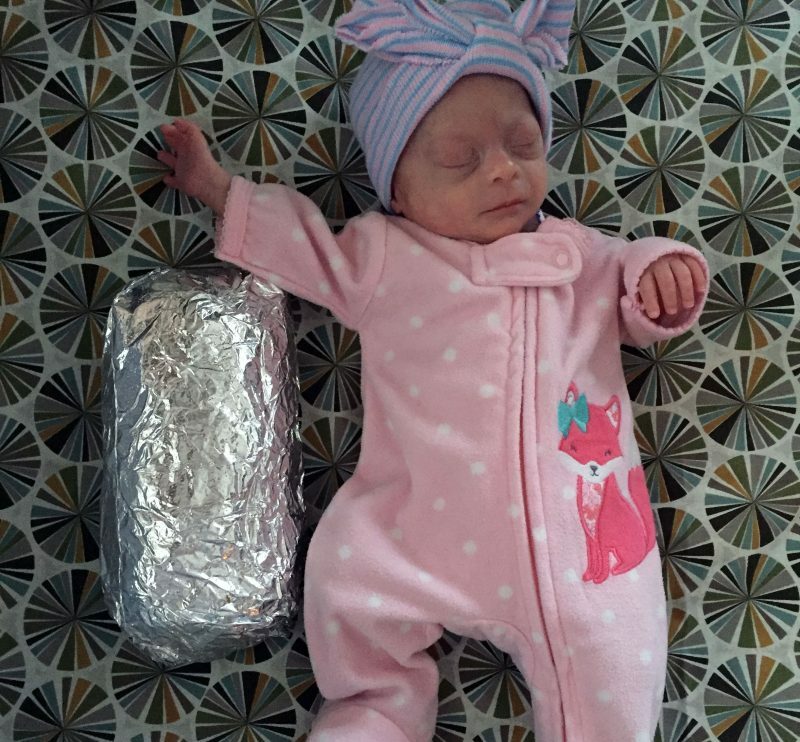 She weighed 2 pounds, 3.5 ounces. The phone call was emotional. The birth mother was overcome and had to end the call early. Sara and Ryan got ready to meet the birth family. They packed bags and reserved a hotel room. Then, a few days later, the birth family had second thoughts. They had pursued an adoption thinking they couldn’t handle the special needs of a child with Down syndrome. But now they wanted more time. 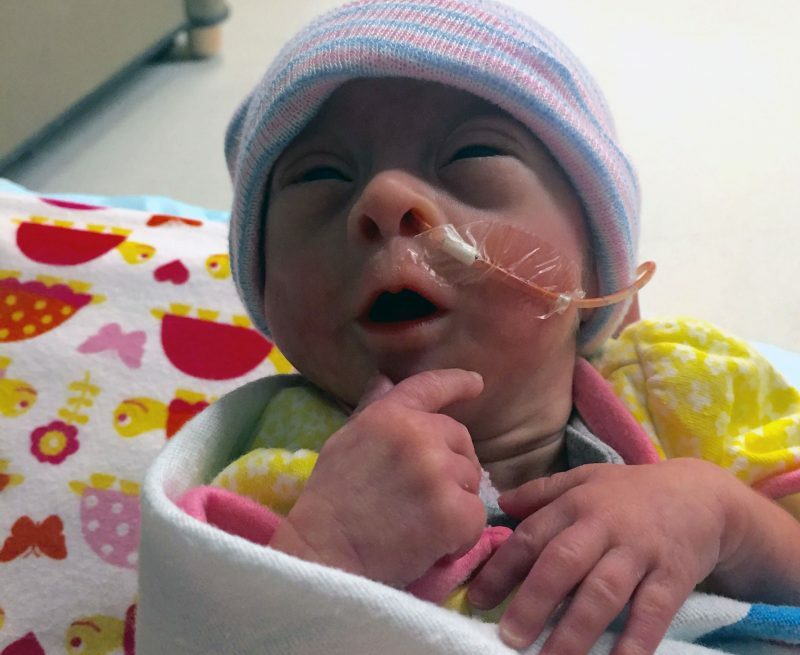 The birth mother had kept in touch, sending Sara photos of Ava in the neonatal intensive care unit. Sara and Ryan were heartbroken the adoption was in doubt. Ryan’s 2 children from a previous marriage were also disappointed a little sibling might not be coming home. Sara nonetheless encouraged the birth mother to keep her baby. Sara said the waiting was agony. Twelve days later, she and Ryan were test-driving a new car when a text message arrived from the birth mother. “Are you still interested in Ava?” the message said. It was like Christmas all over again. They met Ava on Jan. 23 and were eager to start parenting right away. “We changed her diaper in the NICU. The nurses laughed. They had never seen 2 people changing the diaper of a 2-pound baby at the same time,” Sara said. Sara spent the next weeks at the NICU with the birth parents. After Ava was cleared to go home and they received approval to cross state lines with her, the couple brought their daughter home on St. Patrick’s Day 2016. Ava, now 1 ½, is happy and healthy. During a recent visit to the family’s home, Ava was busy cruising the living room, bracing herself on furniture, dancing to a musical toy and making eyes and noises at her parents. “She is way more than we could have asked for,” said Ryan, who is executive director of The Workshops Inc., a Canton nonprofit that provides job opportunities to adults with disabilities. Ava has delays and she is receiving speech, occupational and physical therapy in the Down Syndrome Program at Akron Children’s Hospital. She’s also learning sign language and already knows about 10 signs. Sara and Ryan feel strongly about encouraging adoption. November is National Adoption Awareness Month, a federal initiative to increase awareness of the need for permanent families for children in foster care. More than 110,000 kids live in a foster setting, according to childwelfare.gov of the U.S. Department of Health and Human Services. People considering adoption should not be discouraged by what can be an unpredictable and sometimes heart-wrenching process, the Heckerts said.